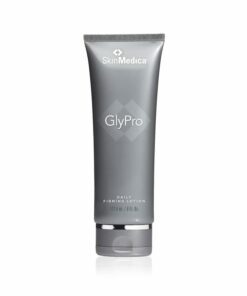 A body treatment formulated to help reduce skin discoloration and even skin tone. This product replaced Brightamax and Brightenex! This product is only available in physician offices – not online. Please call us at 1-877-800-2147 to order. Earn up to 120 LuxePoints Points. Why login to view prices? 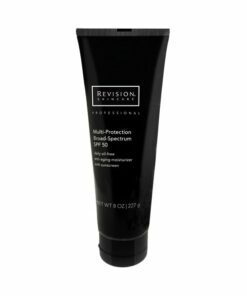 Rejuvent is an authorized seller of every brand we sell and we follow the manufacturer's specified rules for sale. Some manufacturers allow retailers to display MSRP prices but not display sale prices. Some manufacturers restrict the display of prices to users without an account. Certain brands restrict the sale of their products online, those brands will only be available for sale by phone, or in-office. We encourage everyone to login in order to see the best possible price for all products. LuxePoints are credited to your account once your order is completed. LuxePoints can be used during the checkout process. You accumulate LuxePoints on every order. For example, earn 100 LuxePoints and you'll receive a $1 reward! LuxePoints are also earned for services and purchases at Rejuvent Medical Spa. Every purchase earns LuxePoints except gift cards. You can view your LuxePoints after you login at your Account page. Watch your account and emails for other ways to earn more LuxePoints! 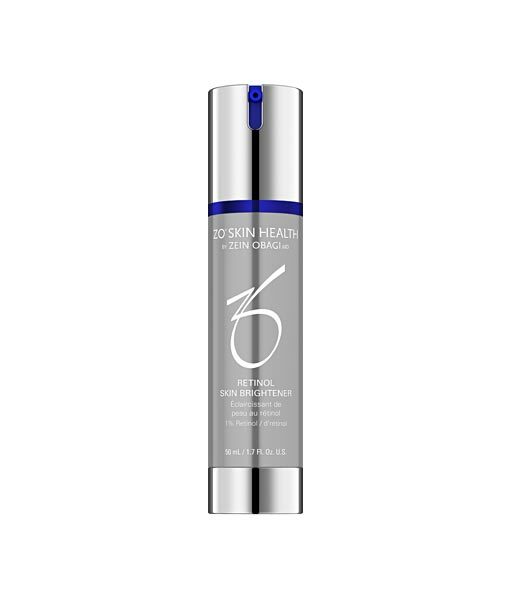 ZO Medical Retinol Skin Brightener Evens Skin Tone! 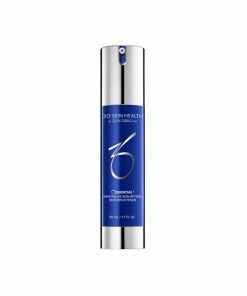 ZO Medical Medical Retinol Skin Brightener (formerly Brightamax and Brightenex) is a treatment formulated to help reduce skin discoloration and even skin tone and is Indicated to treat hyperpigmentation and sun damage. 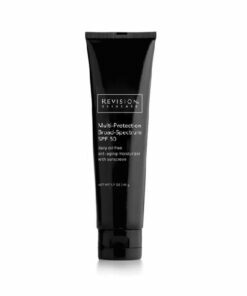 This product can be used on the face and body! Apply 2-3 pumps evenly on areas of concern as directed by a physician. This product contains 1% Retinol. Retinol is our most powerful skin rejuvenator. It exfoliates, tightens pores, thickens the dermis (deeper layer of the skin), reduces wrinkles, and increases the ability of the skin to build and maintain higher levels of hyaluronic acid. Retinol requires acclimation initially and can cause irritation, dryness, itchiness, peeling and overall sensitivity if not apply correctly in accordance to your skin’s sensitivity. If you are new to retinol, you should start with a low concentration and when the skin gets acclimated then you can work your way to something of higher concentration. Start with 1/2 pea size of Retinol and apply on the outer face first and then work inward, avoid the corners of the eyes, nose and mouth, wait few minutes and then apply moisturizer. Apply product twice a week and slowly increase to every night over a month or two as your skin get acclimated and gradually increasing the amount of product to ½ pea size to 1 pump. ALWAYS use a sunscreen with an SPF of 30 or higher during the day when using retinol. Retinol increases sun sensitivity and irritation can occur. When skin gets acclimated, AM usage can be effective, but only using it correctly can give you rejuvenating effects. The neck reacts differently to retinol compared to the face. Side effects are itchy and red pumps when scratched, peeling, dryness, and redness. Retinol can rejuvenate the neck as well when tolerated. Be careful when starting retinol on the face to not pull it onto the neck without it being a planned event. Proceed with gentle acclimation over months and careful not to scratch, if it starts to itch. Scratching will create red pumps that take about 2 weeks to resolve. Watch Dr. Bomer’s Anti-Aging Retinol video and learn how you should apply Retinol products. For external use only. Keep out of reach of children. Avoid contact with eyes. If excessive irritation develops discontinue use and consult your physician. Founded by Dr. Obagi, ZO Skin Health, Inc. was created to provide physicians and patients with the world’s most innovative and effective skin health solutions. Guided by Dr. Zein Obagi, a practicing dermatologist, their product development team is constantly reviewing market trends, sourcing new ingredients and formulating products that will provide you with visible results. The dynamic bond between science and skin health is the essence of ZO Skin Health, Inc. Their comprehensive and continuous work in skin health solutions utilizes the best of what science has to offer to improve our skin’s natural functions that prevent or resolve many disorders. Rejuvent is an authorized ZO Medical & ZO Skin Health reseller and sells 100% authentic ZO products. ZO products only available for sale in-office. If you are our patient please call 480-889-8880 or 877-800-2147.